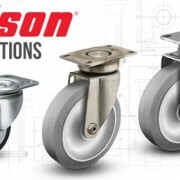 The Colson CAD model library grows with new 2 Series CAD additions. 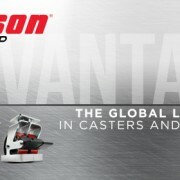 Now, download CAD models and data sheets of 2 Series Stainless, 2 Series Stainless Precision, and 2 Series LoPro casters. Learn more and explore today. 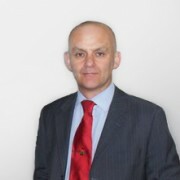 As Director of Global Operational Excellence, Darren is eager to build highly-efficient teams that will help our company drive solutions and deliver customer satisfaction globally. 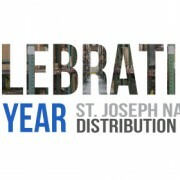 As the National Distribution Center in St. Joseph, MI celebrates one year of operation, CEO Tom Blashill takes a moment to reflect on the previous year and our advances toward “One Colson” in this edition of the Colson Group Advantage. 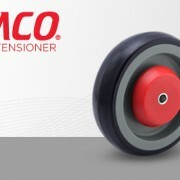 Pemco, a Colson Group USA brand, has launched an upgraded shopping cart wheel designed to help slow-down out-of-control shopping carts and reduce wheel flat-spotting.